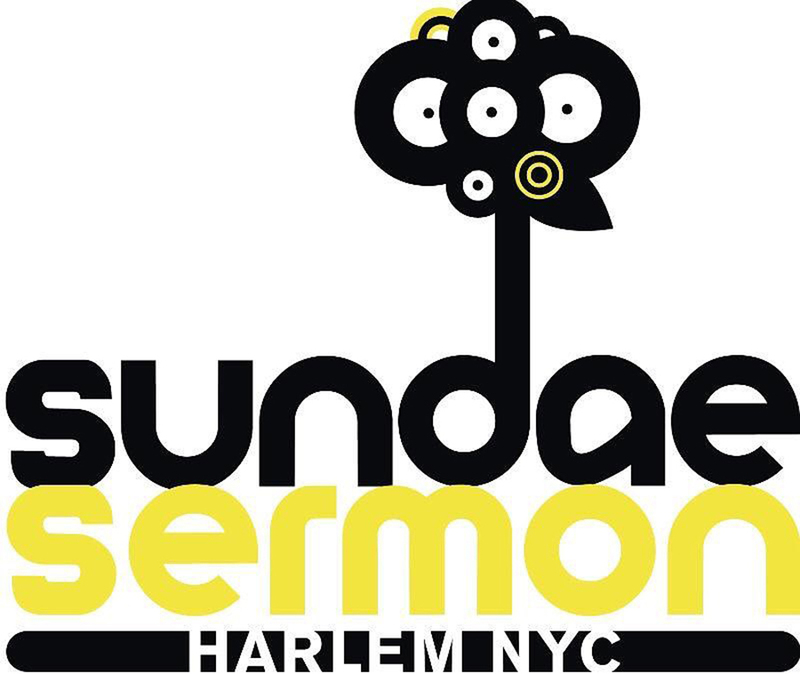 Celebrating its 10th Anniversary, Sundae Sermon presents a ‘Tribute to Women’ on August 12 in St. Nicholas Park. The Event will take place from 1:00-6:00pm ~ enter on 135th Street. Has it been 10 years already…….